Prescott winters are wonderful – mild but with enough snow to remind you the season. 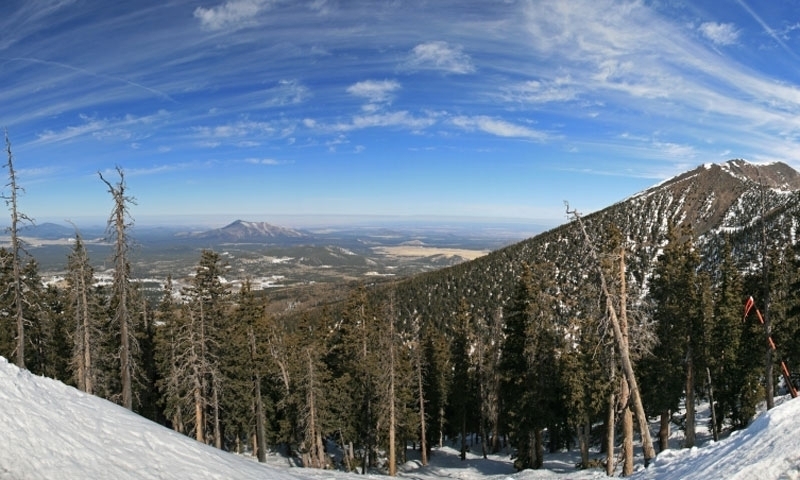 The nearest big mountain skiing can be found at Flagstaff Snowbowl. Be sure to experience them for yourself!